India’s Polar Satellite Launch Vehicle is set to launch from the Satish Dhawan Space Center at 4:30 UTC on Monday on a 25-minute climb to orbit. 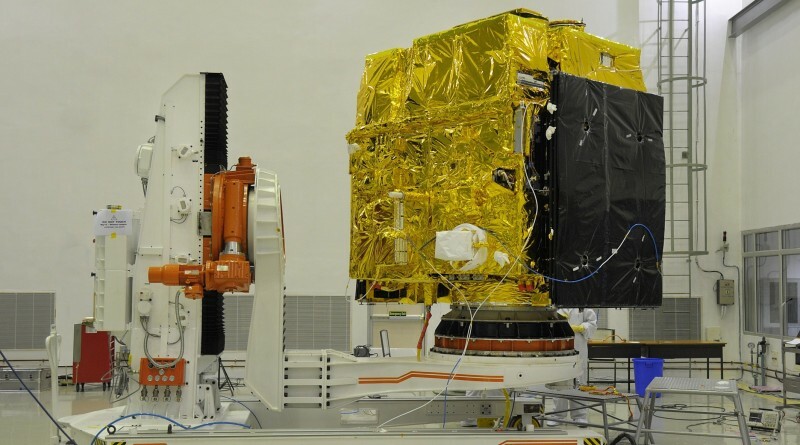 Hidden under the rocket’s payload fairing is AstroSat, India’s first dedicated astronomy satellite, set to peer into the depths of the universe with a set of five ultraviolet and X-Ray sensors. (Click here for a detailed overview of AstroSat.) 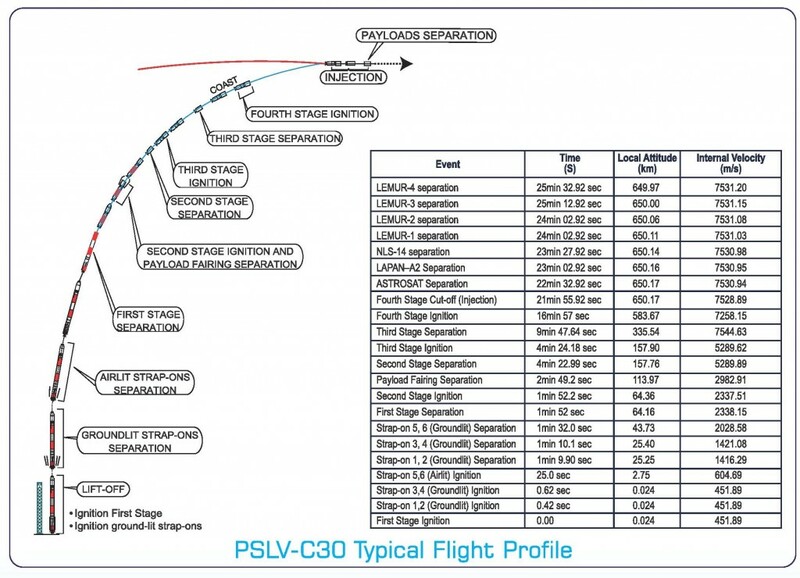 Aboard PSLV are six secondary payloads, Indonesia’s first indigenously-built satellite LAPAN-A2, the exactView-9 ship-tracking satellite built in Canada and four Lemur-2 satellites operated by Spire Global to mark the start of the deployment of constellation of small multi-purpose satellites. To learn more about the PSLV-XL rocket, visit our Launch Vehicle Overview page.